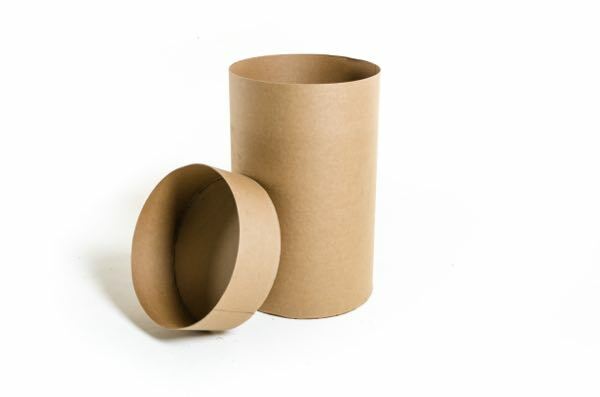 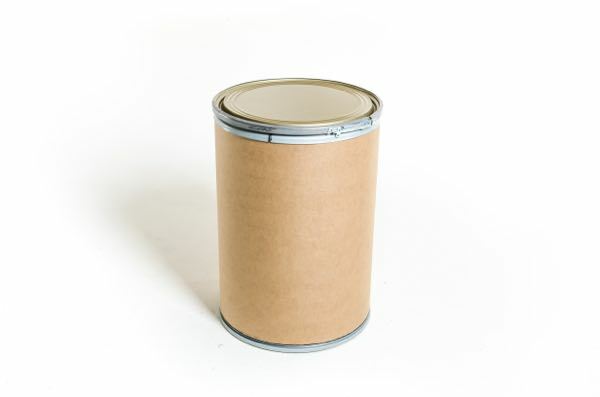 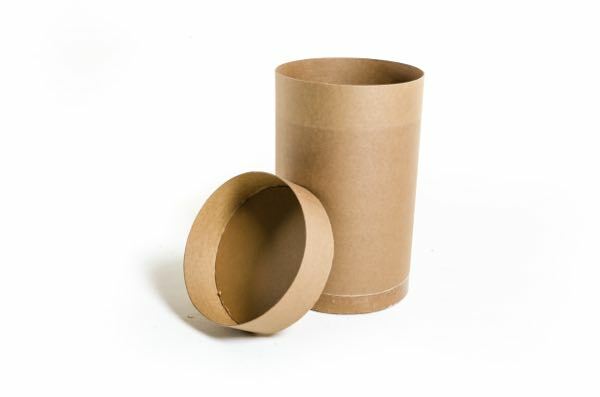 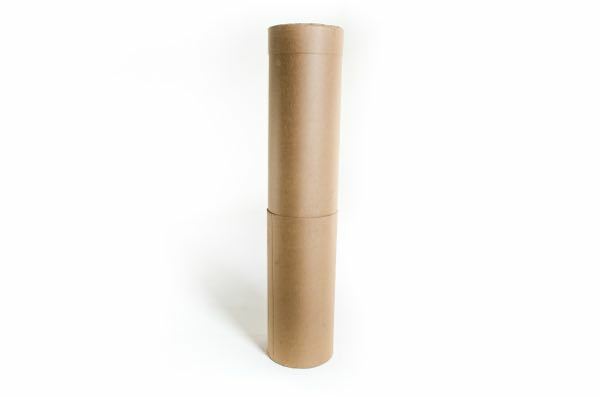 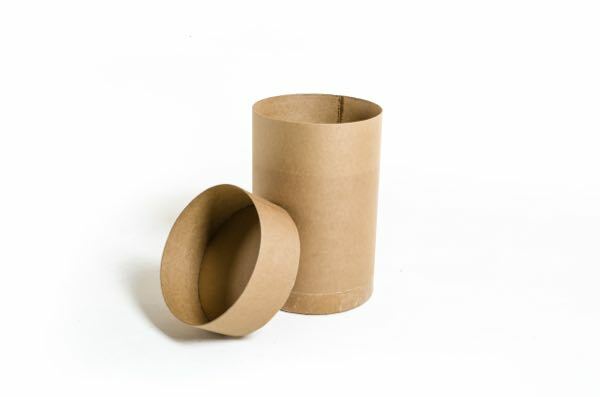 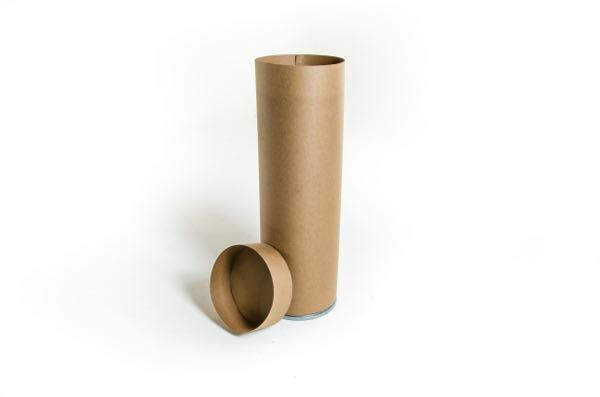 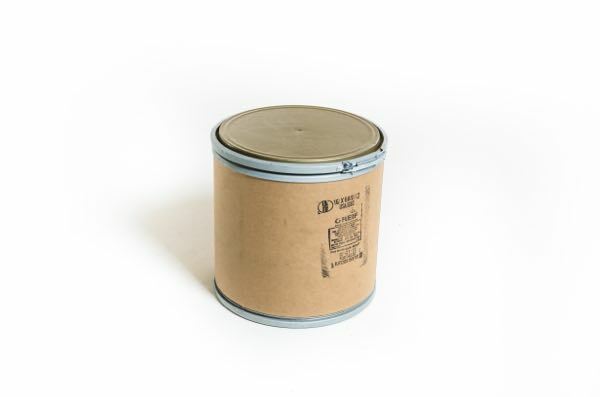 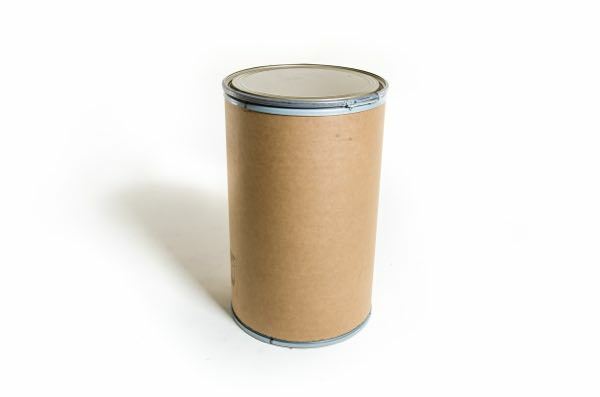 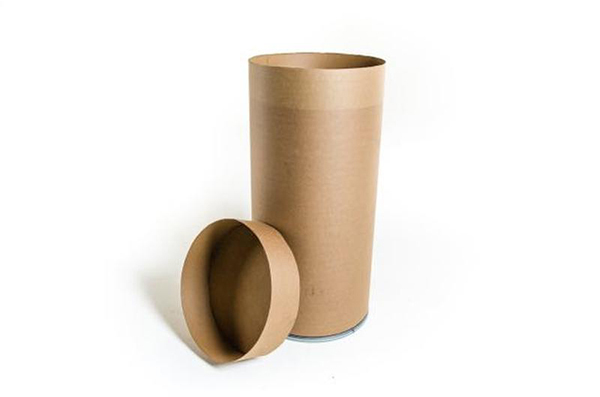 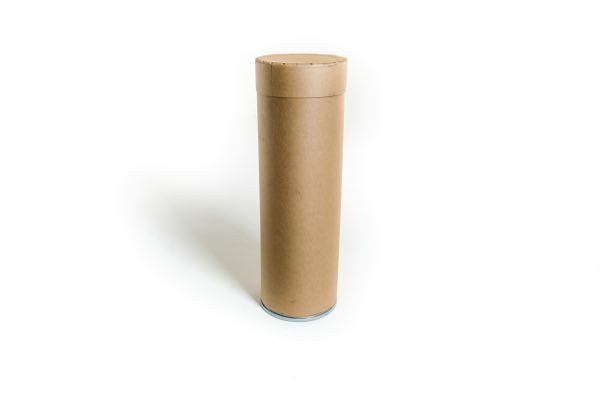 Our fiber drum (barrels) are great for dry and solid products. 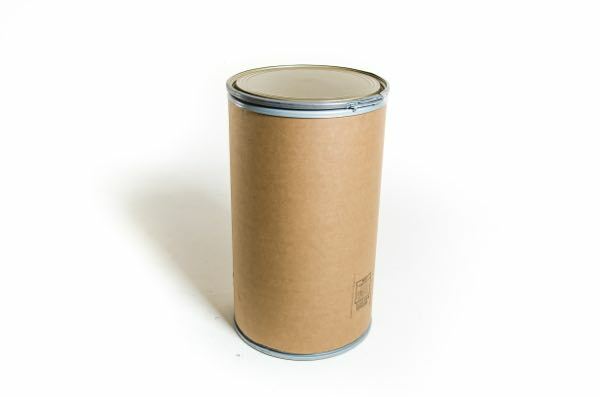 Fiber drums (barrels) have considerable strength against impact and allow for easy opening and closing. 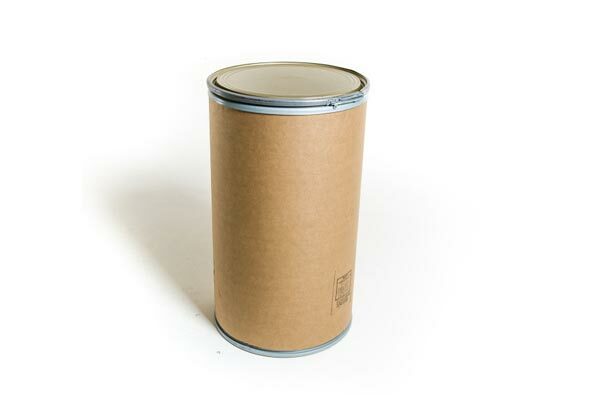 The tamper-evident sealing is a great feature.